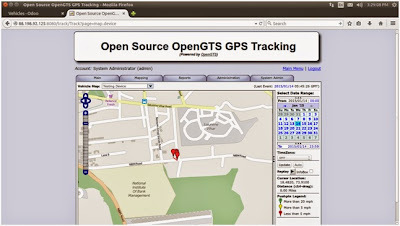 Pragmatic Odoo OpenGTS integration is a state of art solution for all tracking (geolocation) needs of a company, be it Vehicle tracking or Personal tracking. 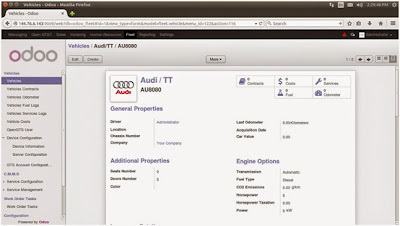 The Pragmatic’s Module is developed in such a manner that it would suit for all scenarios with the powerful Odoo(formerly OpenERP) modules to match for multifarious industries. 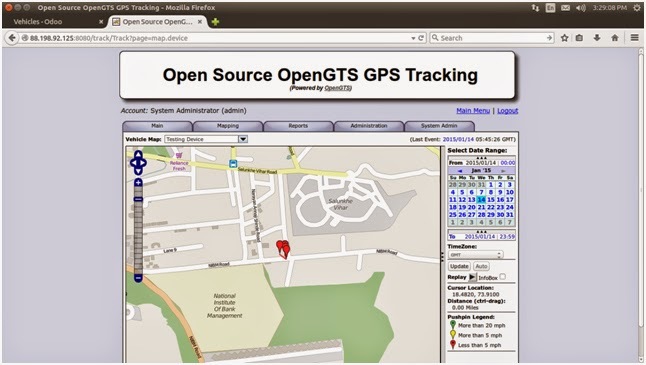 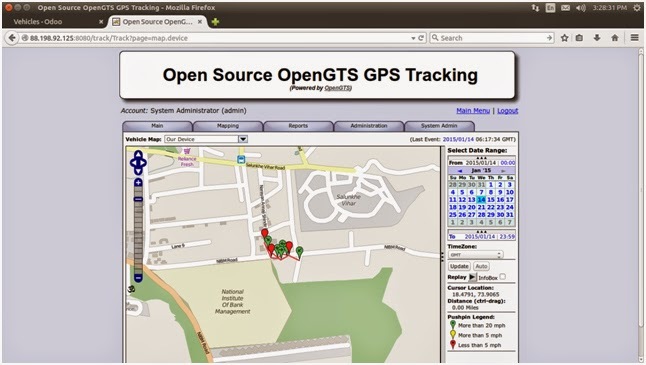 GPS devices: The Pragmatic Odoo OpenGTS module is capable to handling any type of GPS devices and all related information can be captured in structured manner in Odoo. 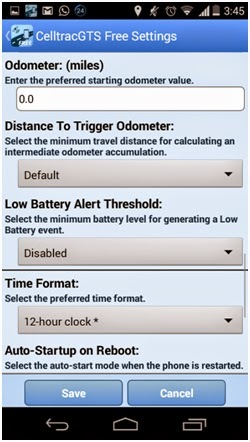 (Limited by OpenGTS device support). 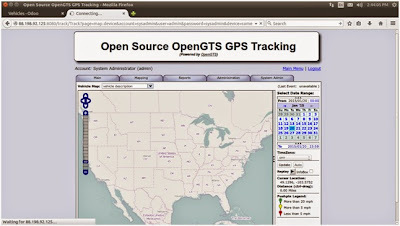 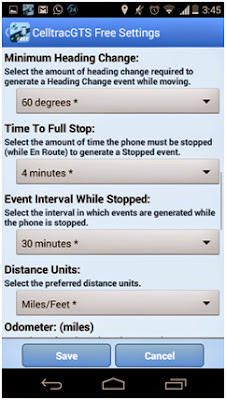 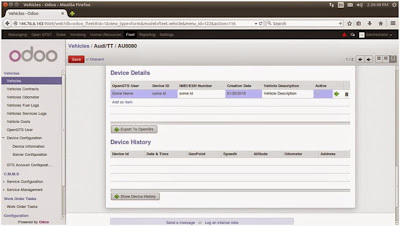 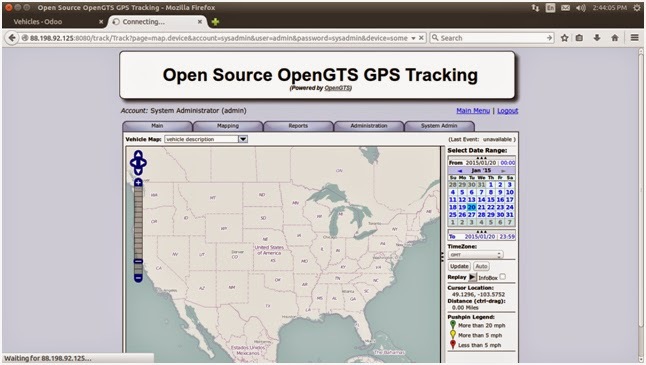 Android Mobile devices: The module also has the capability to integrate Android Mobile devices tracking from OpenGTS. Note: It is mandatory that while configuring the application that the user mention the type of device to add. Note : OpenGTS Account should be “sysadmin” user should be “admin” and password should be “sysadmin”. 2. Attaching Device to a Vehicle. 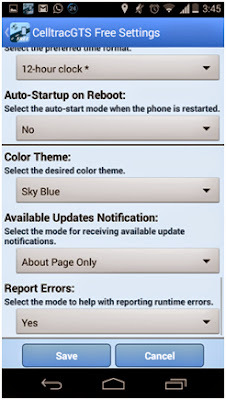 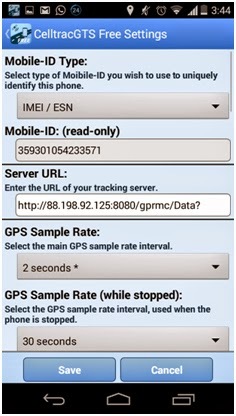 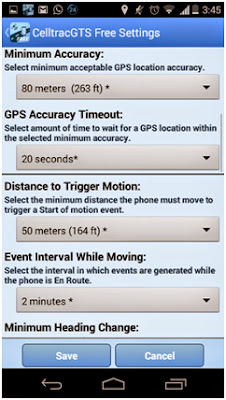 To add Android mobile to be tracked on GTS Server, the mobile should fulfill the following prerequisites. 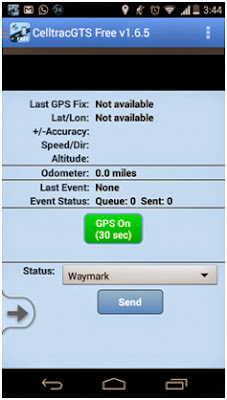 – All the successfully added devices can be tracked on the map by selecting it from the “Vehicle Map” Dropdown. 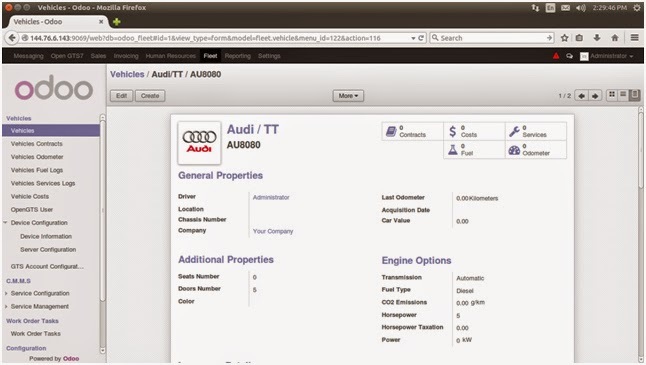 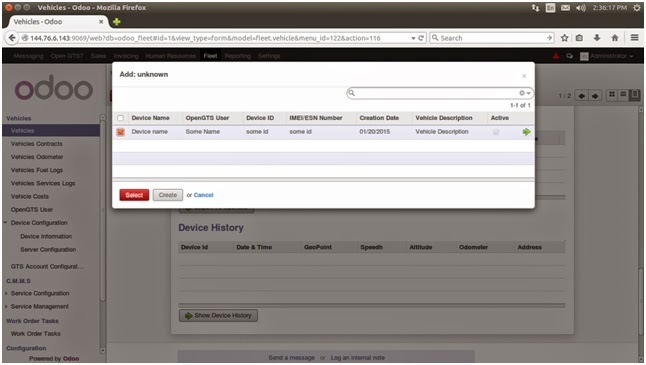 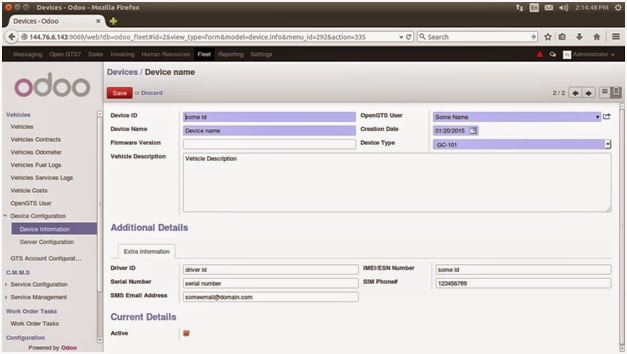 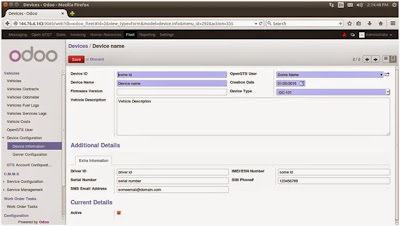 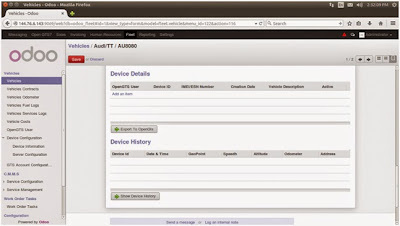 Here we had seen how the settings in Odoo had been integrated with OpenGTS and the devices configured in Odoo are tracked in OpenGTS. Feel free to contact us at sales@pragtech.co.in for any further enquires/ details required.